Together, we collaborate, catalyze, and celebrate sustainability in all our practices. 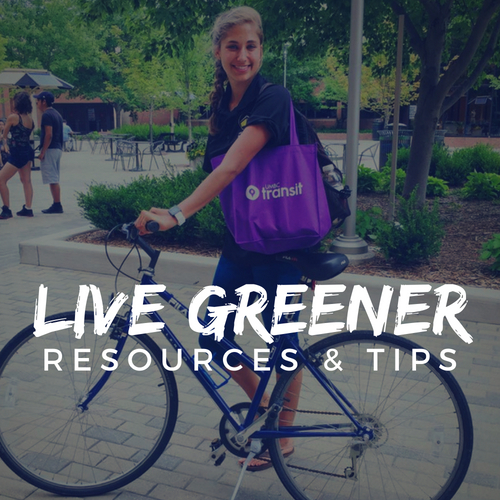 UMBC strives to protect, restore, and generate a healthy and just environment for all. Collaboration between students, faculty and staff has led UMBC’s greening initiatives for many years, in many ways! 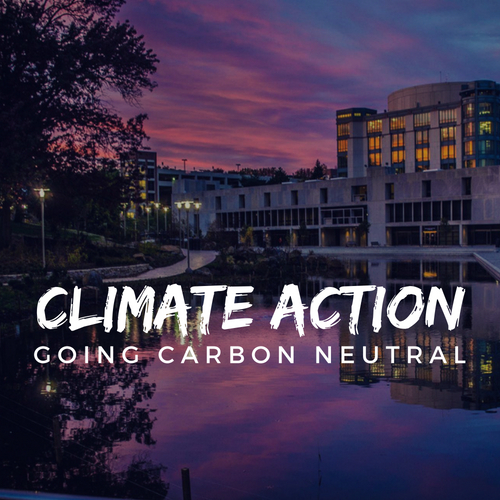 Each of us has the power to contribute to UMBC’s carbon neutrality goal. 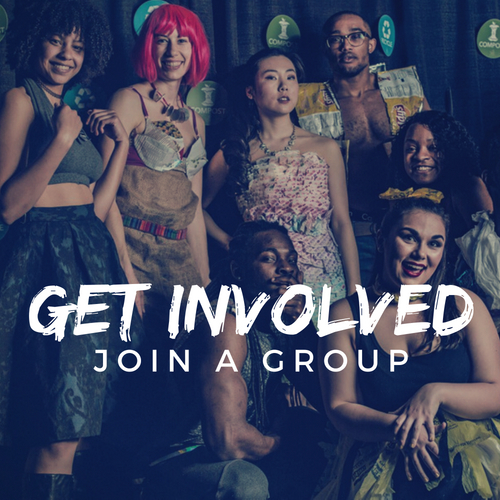 To dive deeper, take the Green Pledge and plug in to UMBC’s many groups and initiatives.